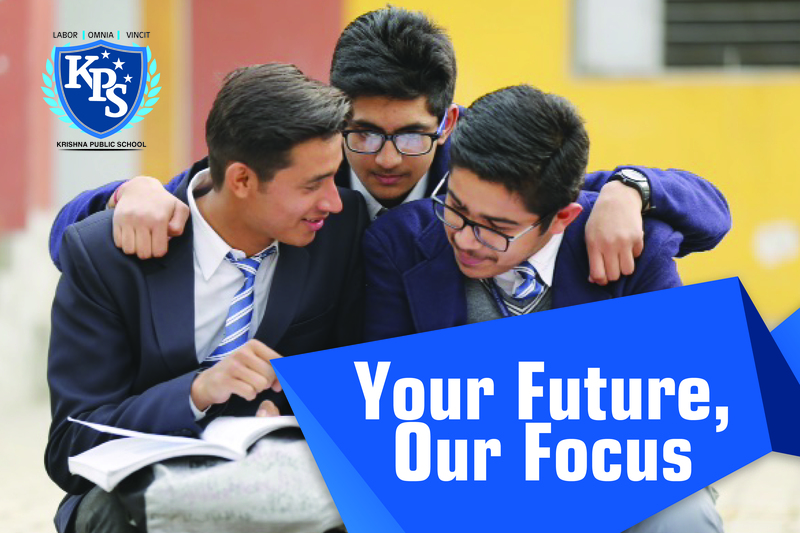 The Institute maintains SWIMMING POOL & extensive play ground and court for football, badminton, cricket and Volley Ball. 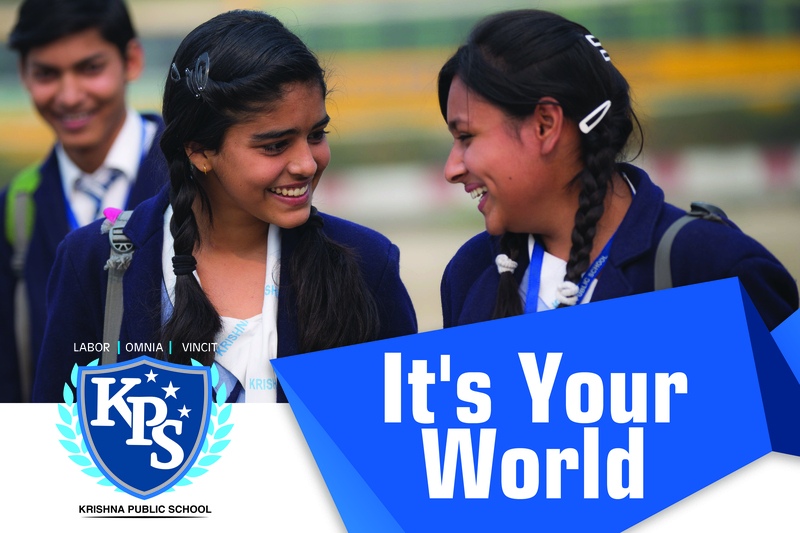 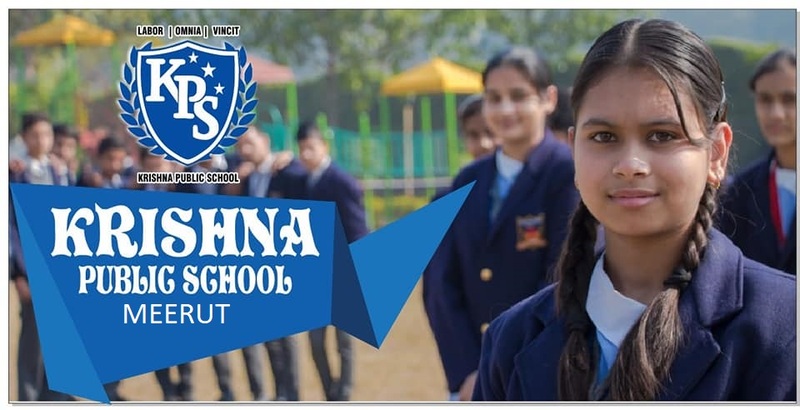 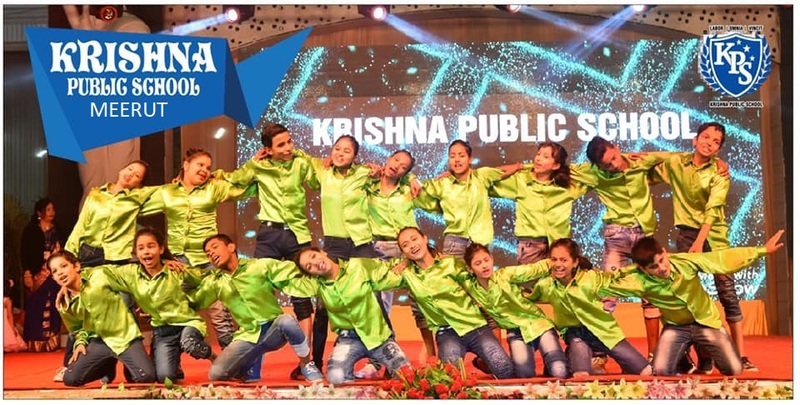 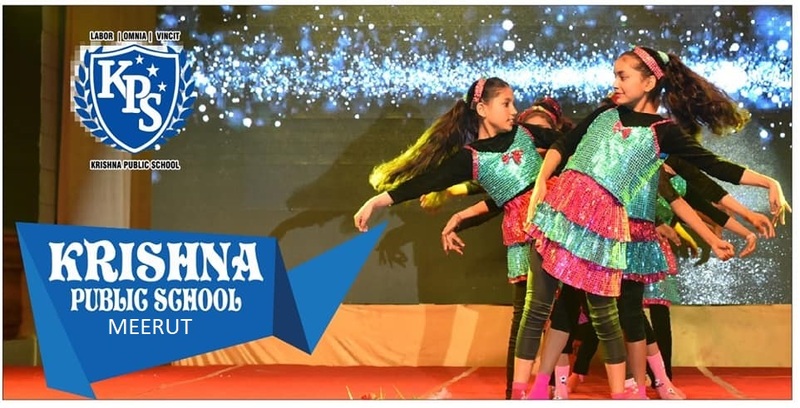 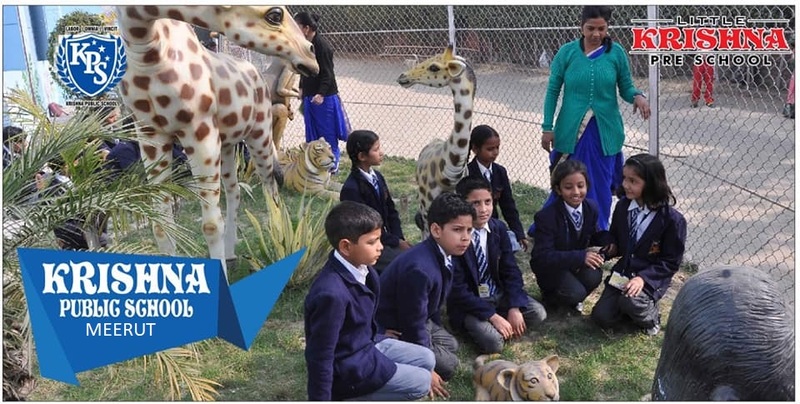 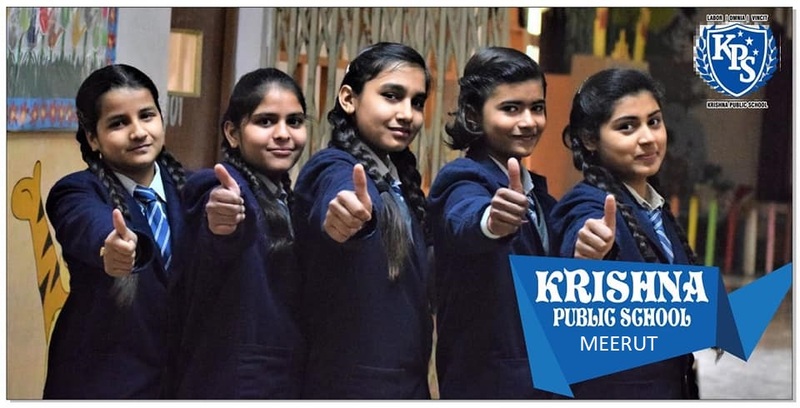 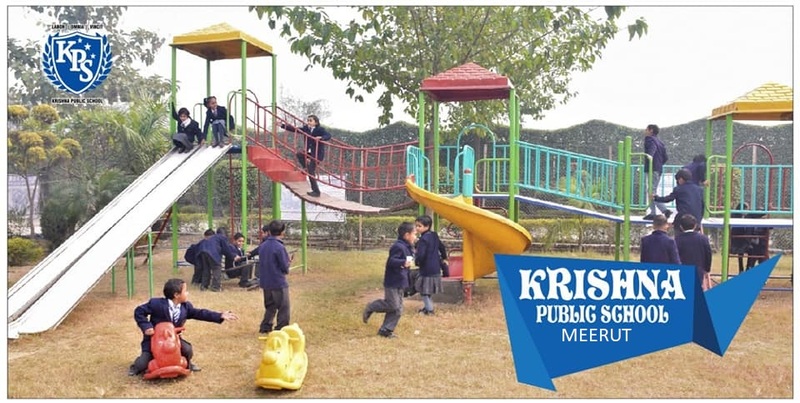 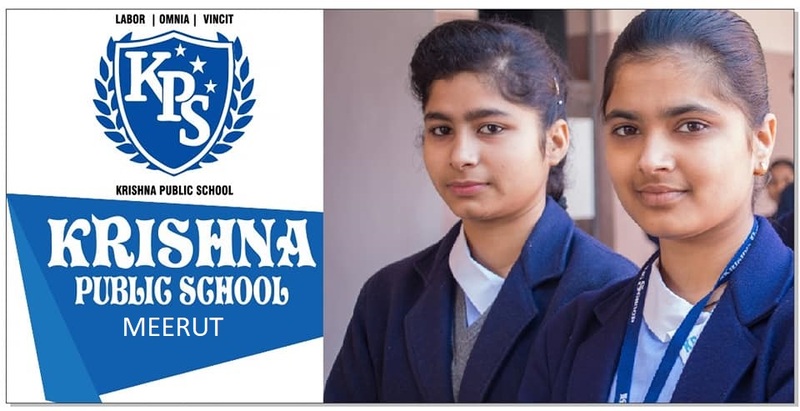 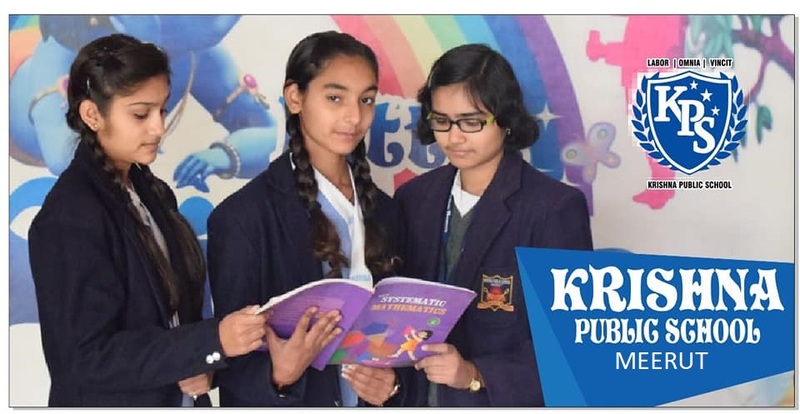 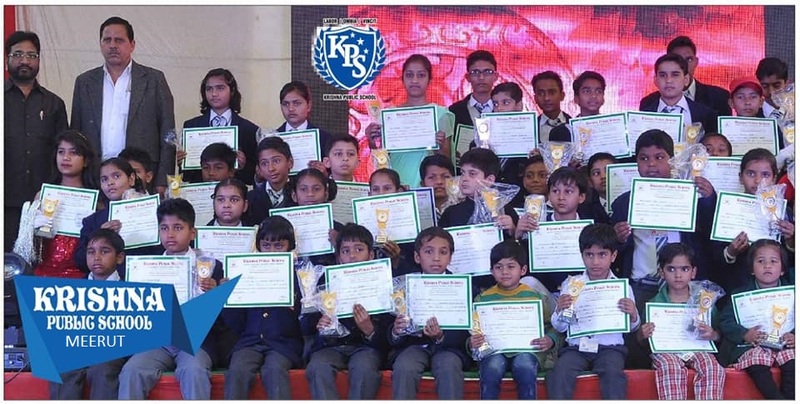 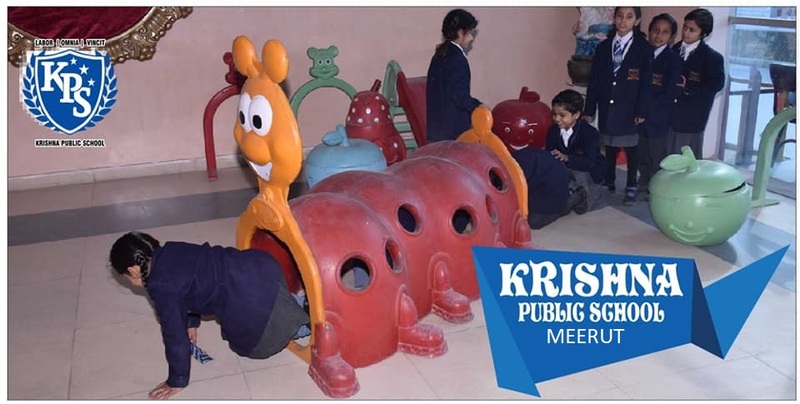 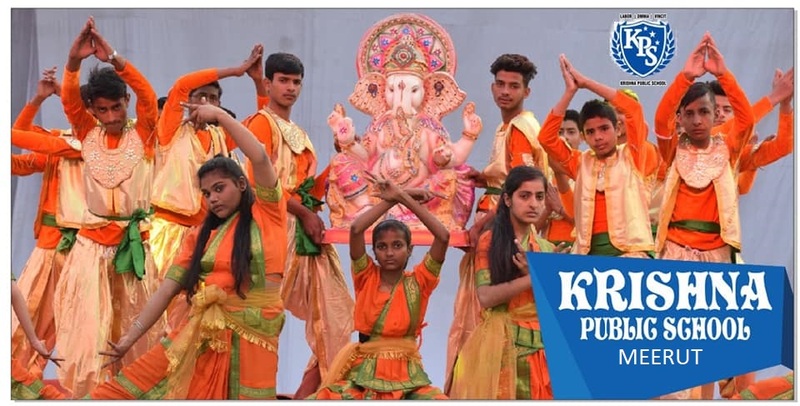 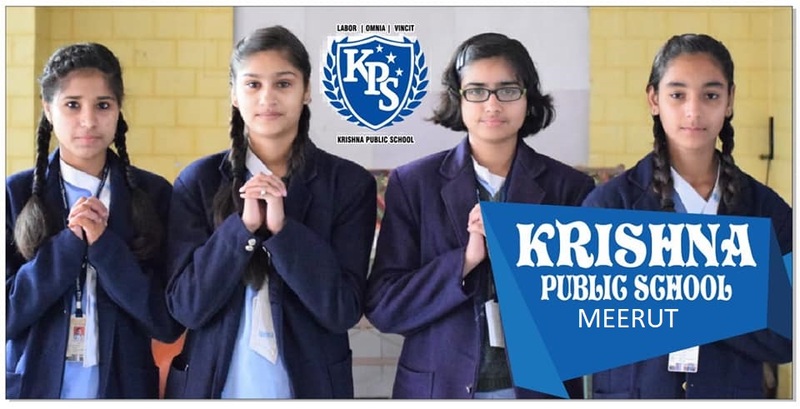 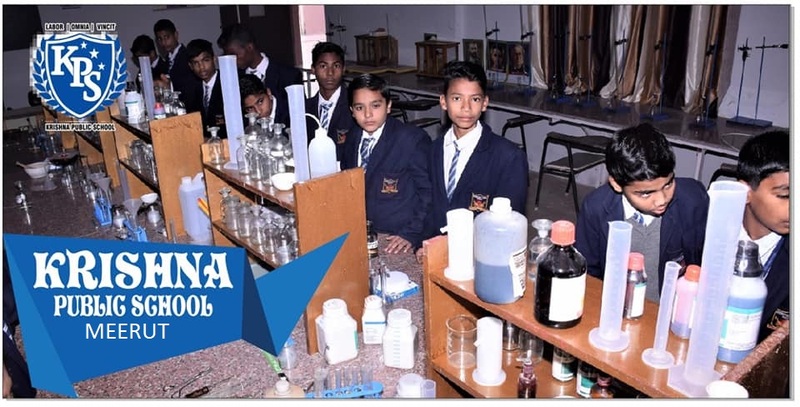 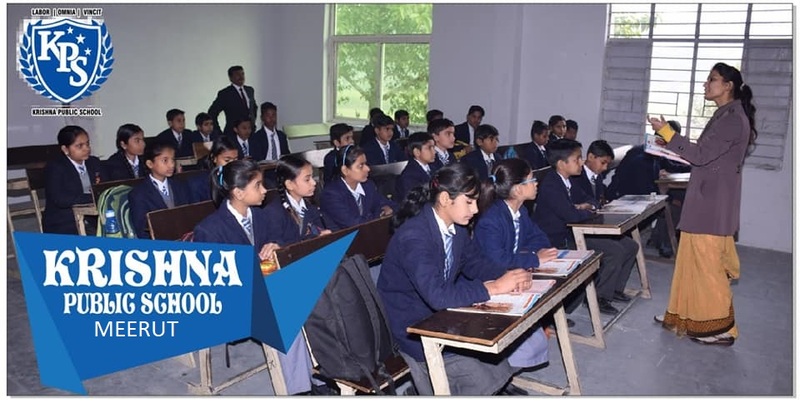 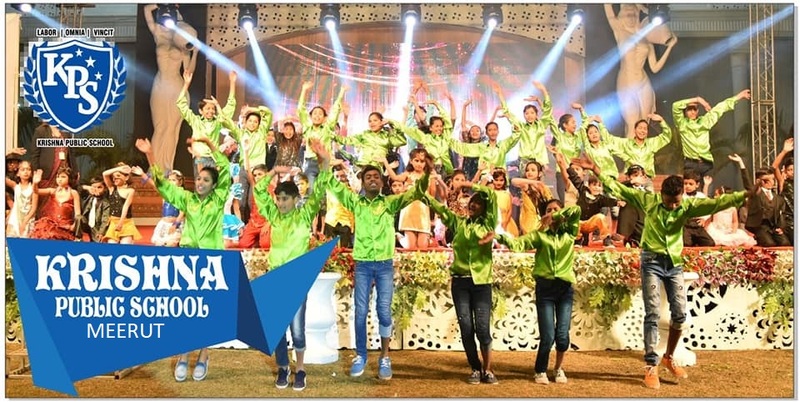 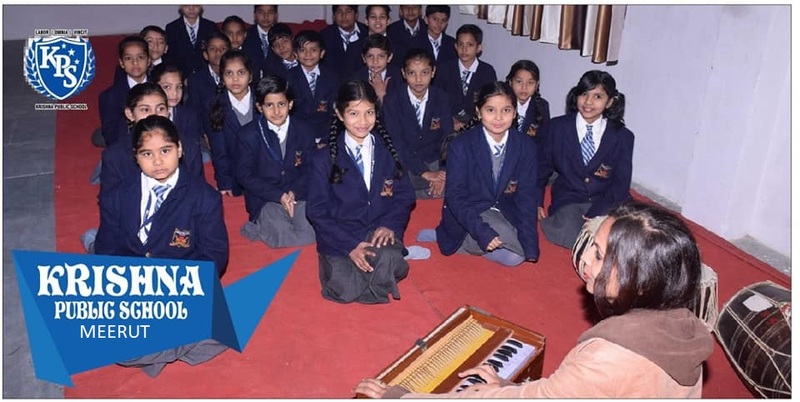 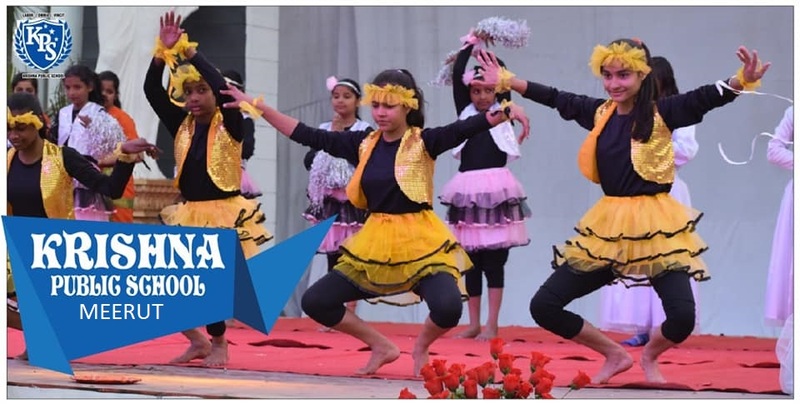 Krishna public school is indeed, privileged as it is situated in National capital region just 78 Km. 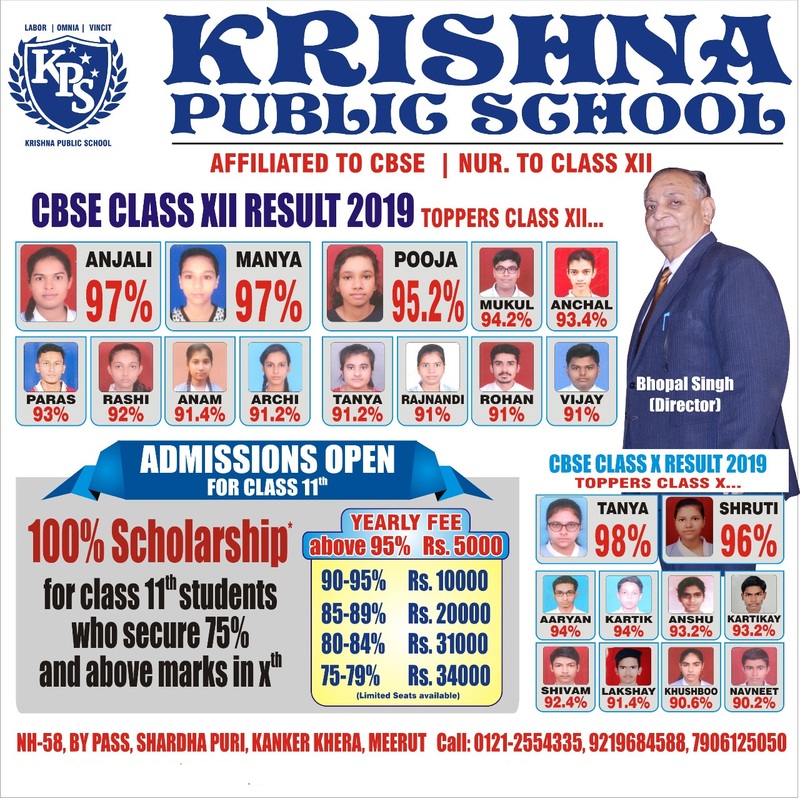 away form Delhi. 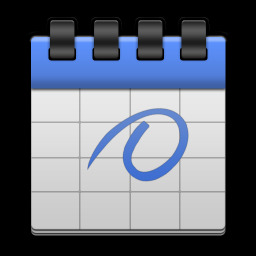 It is about (2 Km. 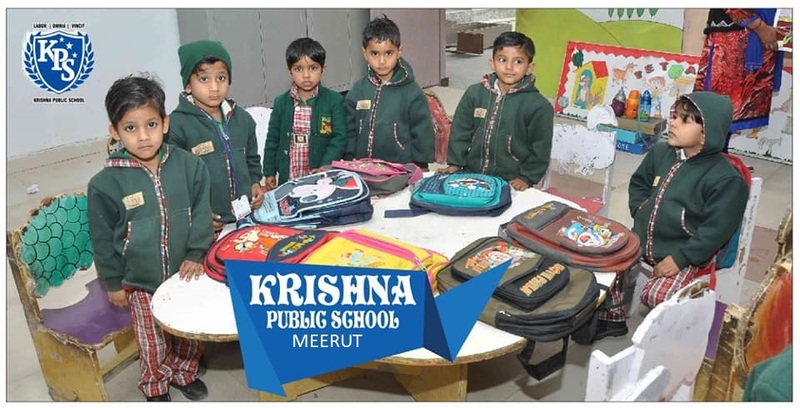 from Meerut Cantt Station and 2 Km. 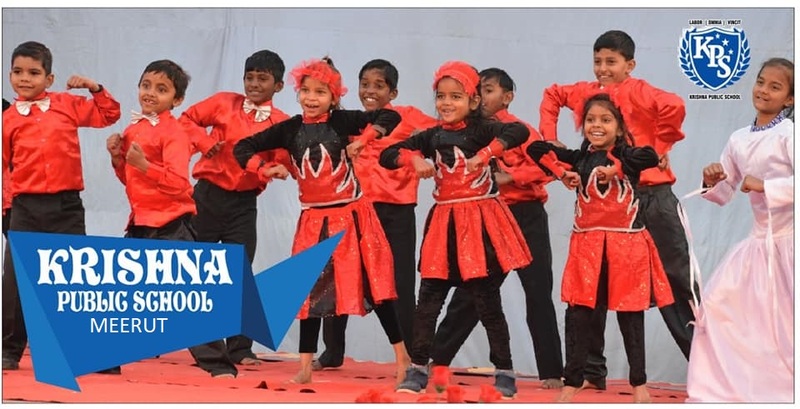 from Modipuram) 5 Km. 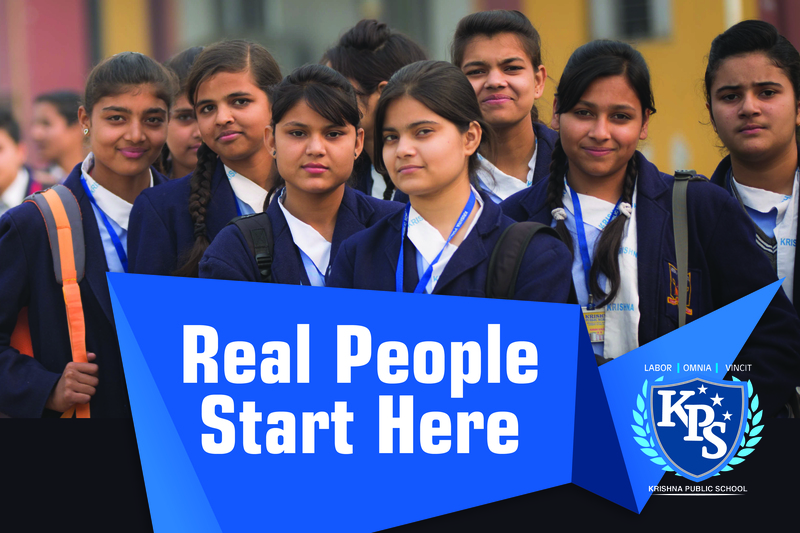 from Meerut City Railway Station & 6 Km from Roadway`s bus stand.